We have compiled a list of 100 tech hacks that every person must know owing to the age we are living in. However, we thought that reading 100 hacks in one go would be too much, therefore have broken it up into 5 parts-series. What follows is part 1 of the tech hack series. 20. Super gluing a dot on your phone charger will allow you to keep yourself from stumbling around like a fool. 19. 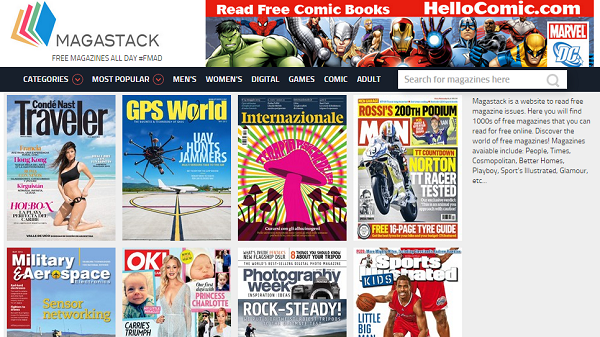 You can read free magazines at www.Magastack.com. 18. 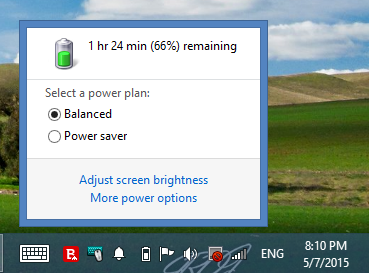 Keeping the laptop battery meter between 40 and 80% will help extend its life. 17. 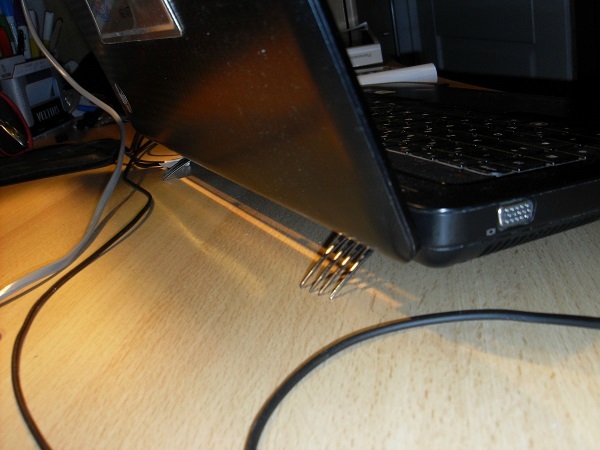 Place two forks underneath the laptop to cater to the overheating issue. 16. Make use of address aliases for organizing and filtering your Gmail. 15. You can amplify the car’s remote signal by using your head – literally. 14. If you want to clean up your email inbox, search for ‘unsubscribe’ and unsubscribe from the useless newsletters. You can also check out unroll.me for this purpose. 13. 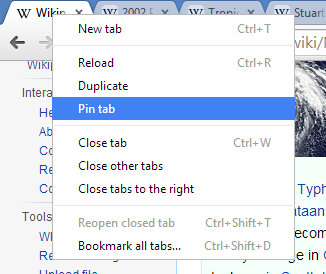 Pin your important tabs so that you can easily access them. 12. 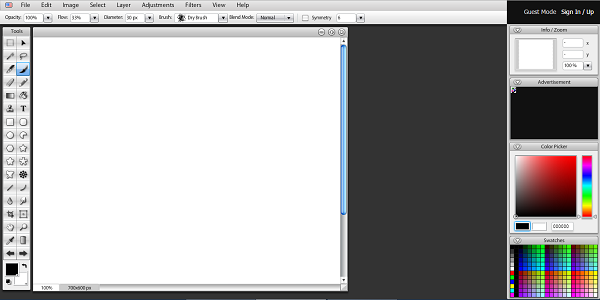 Looking for a free online version of Photoshop? Check out www.SumoPaint.com. 10. You can ascertain if your email account has been compromised in a data breach on www.HaveIBeenPwned.com. 9. You can find out recipes for the ingredients you have available with you at www.supercook.com. 8. This website will guide you on how to delete your accounts from popular websites. 7. You can use the following to get rid of spam from certain sites by making use of disposable temporary email services. 6. 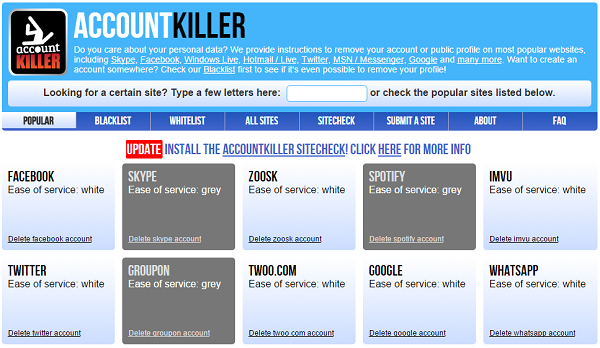 You can find if a username has been taken or is available on popular sites via www.namechk.com. 5. 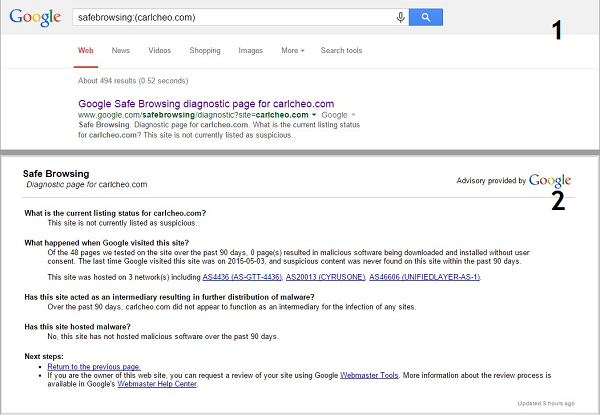 Before going to a suspicious site, Google “safebrowsing:(website)” to see a 90-day history of malware attempts on its visitors. 4. By adding a fake email address in your contact list would have you receive an undeliverable mail notice if a bot begins sending out spam emails using your email address. 3. 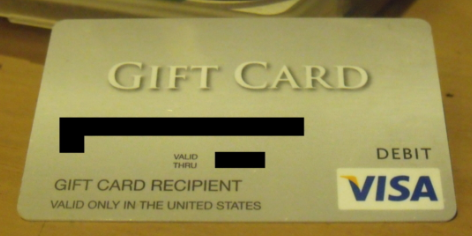 By using a gift card, you’ll be signed up for free trials. 2. Pizza coupons based on your location can be generated at www.pizzacodes.com. 1. 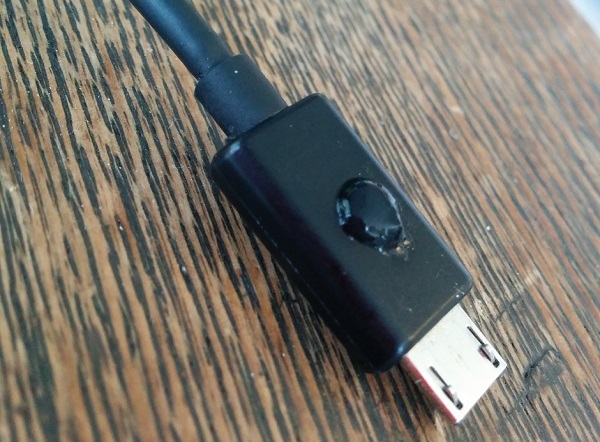 Does your laptop charger keep falling out? 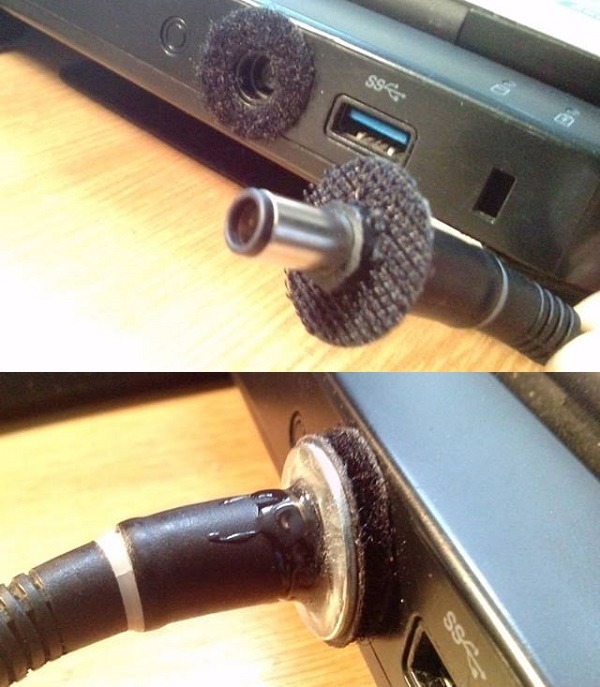 Make use of Velcro.